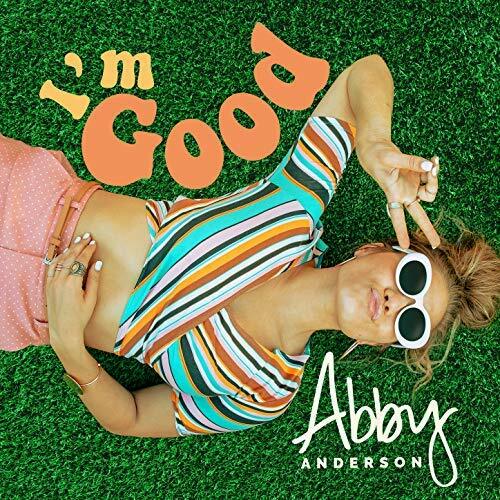 Texas native Abby Anderson is as animated as they come, and her debut EP, titled I’m Good, could not be a more impressive or accurate reflection of the singer’s genuine character and pure talent. Soulful to its core and oozing with a multitude of flavors, it’s no surprise both fans and critics are already loving this five-song project. The depth and diversity in Anderson’s artistry are magnificently displayed in just 16 minutes, as each song on her recently released EP unveils a different side of the charismatic singer. Lyrically, the songs reveal one endearing quality after another, and I’m Good highlights Anderson’s strong will and independent attitude as much as they demonstrate her versatility. Whether she’s calling out liars and cheaters to the funky beats on “Naked Truth” with what’s already one of the most applauded lyrics on Twitter (“wham bam Instagram / She never should have posted that with my man”) or she’s saying goodbye to unworthy guys on the groovy “I’m Good,” it’s clear Anderson is the total package. 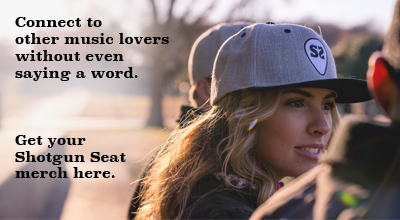 She also presents herself as amazing role model for young girls on the piano-driven “Make Him Wait,” where she encourages her female listeners to make their dates earn their love and not give themselves away too soon. Already ahead of her time, there’s no doubt this Texas sweetheart is going to be an exciting new artist to watch as she continues to win over both fans and critics with her lovable personality and endless talent.